Kenyan 5000m Runner Cyrus Rutto Suspended For ABP Violation — What Does It Mean For the Sport, and For His Coach Patrick Sang? Last week, Kenyan distance runner Cyrus Rutto was charged and provisionally suspended by the Athletics Integrity Unit for a violation of his Athlete Biological Passport (ABP). While Rutto is not a global star — he finished next-to-last in the 5,000-meter final at the 2017 World Championships and has a 13:03 pb — it’s a newsworthy development for a couple of reasons. The first is simply because ABP sanctions are rare. While the ABP has been in existence since 2009 and sanctions have been handed out since 2012, fewer than 100 track & field athletes have been sanctioned for an ABP violation, according to DopingList.com. 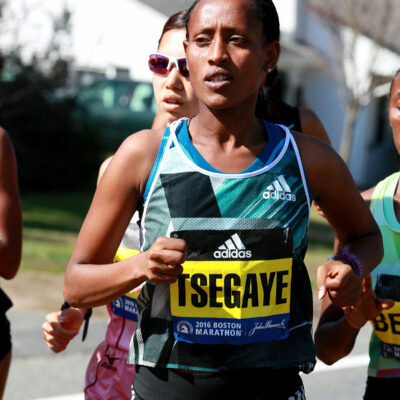 Until this year, no athlete from an East African country has ever been sanctioned for an ABP violation. 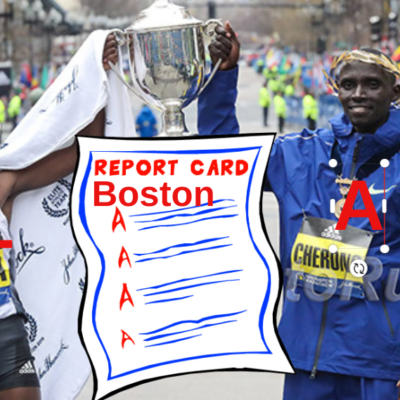 That changed in February, when Kenyan marathon ace Sarah Chepchirchir was provisionally suspended for an ABP violation but unlike Rutto — whose suspension came as a surprise — Chepchirchir carried a barrel full of red flags. 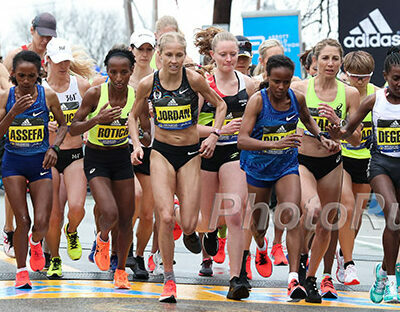 At the age of 32, she had transformed from a middling runner to a 2:19 marathoner and Tokyo Marathon champion. She also trained with notorious doper Jemima Sumgong, the 2016 Olympic marathon champion who tested positive for EPO. There were no telltale warning signs when it came to Rutto (though of course, the absence of red flags does not prove anything). He ran 13:12 for 5,000 meters in 2013 at age 21, improving to 13:03 as a 25-year-old in 2017. He was Kenya’s top 5,000 meter runner in 2017, winning the Kenyan World Championship trials and placing 13th in the World Championship final in London — the only Kenyan to make the final. 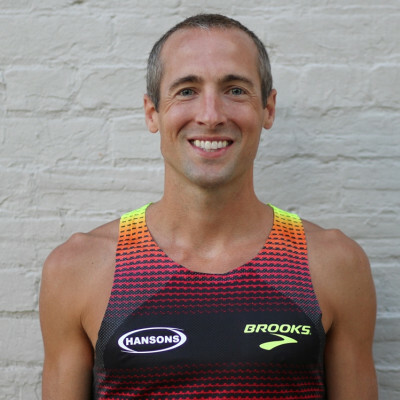 His 2018 season best was 13:10, #20 in the world. In the Diamond League final in Brussels, he finished dead last in 13:28 — 23 seconds behind his nearest competitor and 45 behind race winner Selemon Barega. And that gets us to the second reason as to why Rutto’s case is newsworthy — because of who he is associated with. His agent, Boeting, also represents Olympic champions David Rudisha and Conseslus Kipruto. His coach, the respected Patrick Sang, also coaches Eliud Kipchoge and Geoffrey Kamworor. Boeting, who established his agency, One4One Sports, in 2008 after leaving Global Sports Communcation, had never had an athlete charged with doping prior to Rutto. 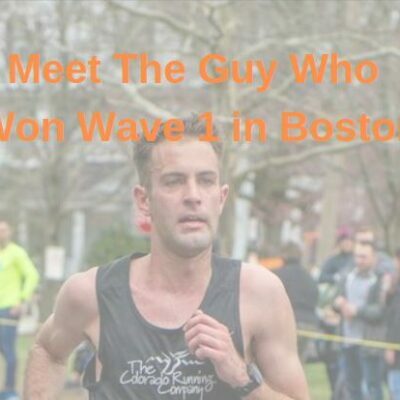 Speaking exclusively to LetsRun.com in Boston today, Boeting urged caution, asking for fans to not jump to conclusions, particularly when it comes to drawing connections between Rutto and other athletes he may be associated with. Though Rutto lives in the same town (Kaptagat) and has the same coach as Kipchoge, the world’s greatest marathoner, the two are not training partners. Rutto lives in Boeting’s camp, while Kipchoge resides in the Global Sports camp. And while athletes from Boeting’s group and the Global Sports group do train together under Sang, Boeting said Rutto does not train with Kipchoge. Because he is currently suspended by the Athletics Integrity Unit, Rutto can no longer train in Boeting’s camp in Kaptagat. He explained the situation to his teammates and is currently back home in Iten. Rutto, who first learned of the irregularities in his blood values in February, says that he is innocent. Now Boeting is focused on clearing Rutto’s name, which he says will be a difficult process given the nature of what he’s being charged with. To fight the case, Boeting says Rutto will likely have to hire a lawyer, preferably one that understands the intricacies of the ABP. And those are hard to find. Boeting himself is still trying to make sense of all the data. The ABP tracks “biomarkers of doping” in an athlete’s blood and urine samples over time. 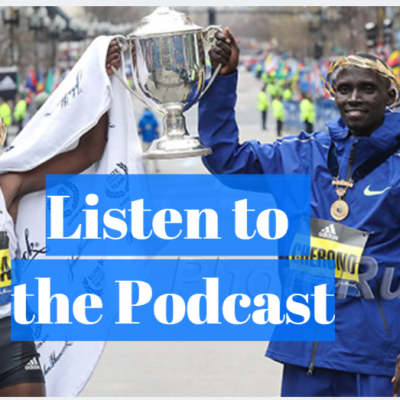 For a distance runner like Rutto, those biomarkers include numbers like hematocrit, hemoglobin, and red blood cell count. If those numbers vary suspiciously, an athlete can be flagged and, eventually, charged with an ABP violation. “With ABP, they tell you, okay we’ve seen something and we think you did something,” Boeting says. “Now you have to prove that you didn’t do it. Which is a bit hard if you didn’t do it. Boeting says that he wants to be as transparent as possible, but wants to wait until he has a firmer grasp on the situation before releasing any data. If Rutto’s suspension is upheld, the ripple effect will be felt across Kenya. Numerous top Kenyan distance runners have been banned for doping in recent years, but the reputation of Sang and his group has remained intact — the 1992 Olympic steeplechase silver medalist is widely viewed as a man who runs a tight ship with no tolerance for doping. If one of Sang’s top athletes is banned — regardless of what the coach may or may not have known — that sterling reputation loses some luster. Whether Rutto is cleared or convicted, the damage of the charge he currently faces cannot be undone. From now on, there will always be some who question Rutto’s achievements. But will that actually happen? “Of course not!” Boeting says. “And that’s the problem. Because people speculate and like to speculate. And like to point fingers and like to make things bigger than it is. If we can look at things individually, we should be fair to each other.